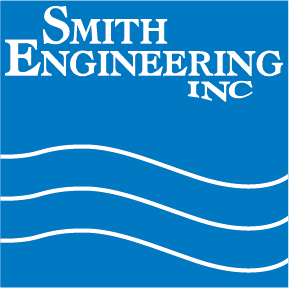 Matt Klausner will head up the Smith Engineering International Installation Team as it returns to Costa Rica in October. On tap is the installation of a 1000 foot Saint-Gobain Distribution Loop and startup of a 10 gallon per minute “ColdClean” DI-Ultrafiltration System for St. Jude Medical. As is always the case, Smith Engineering will be supported by its Central America partner Aquametric S.A.